can reach us when they need us. 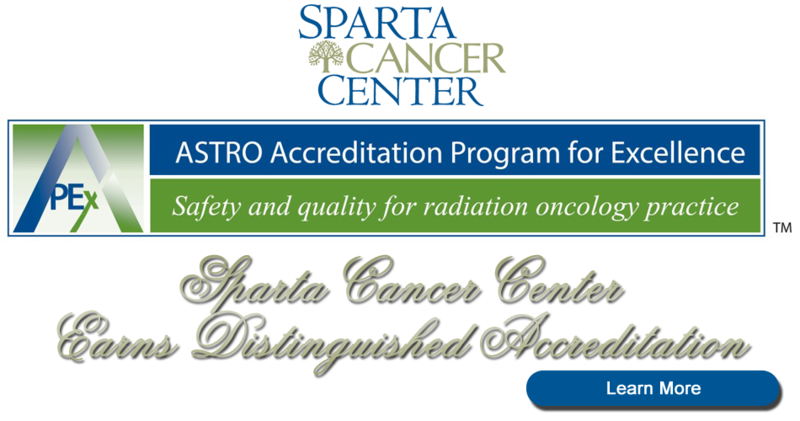 Welcome to Sparta Cancer Center, where our nationally renowned team treats each of our patients with the utmost care and the most groundbreaking technology available today. 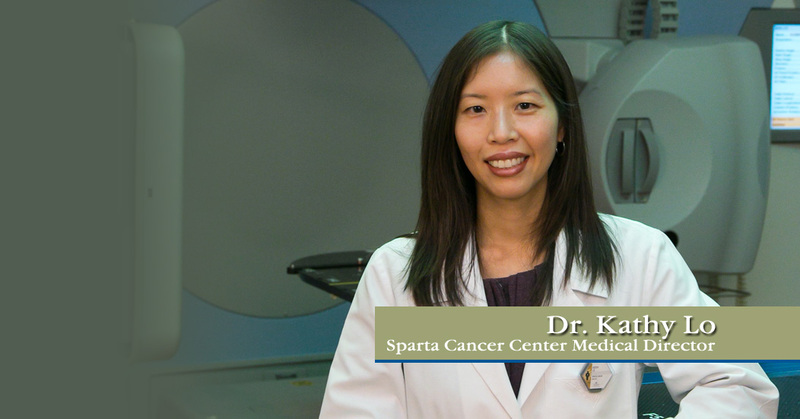 At Sparta Cancer Center, we put an entire team behind our patients. Our expertly trained, highly respected physicians in New Jersey, New York and Pennsylvania video conference every week to review each case. Then we plan the best treatment, and get patients where they need to go, even if it is not here. 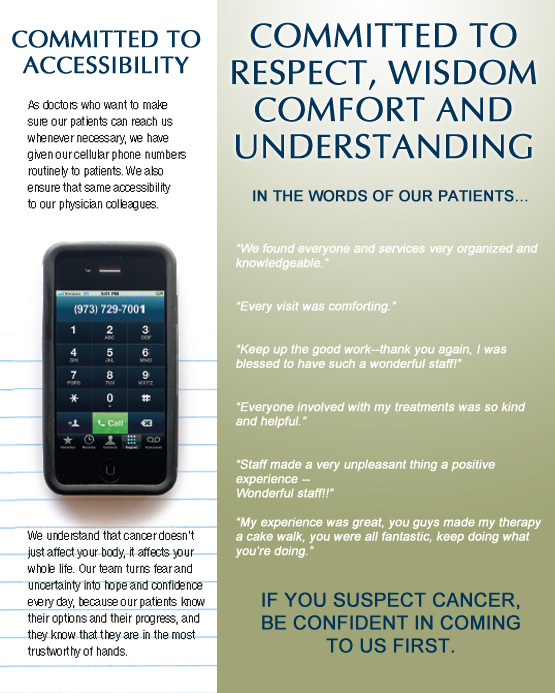 We believe in a patient's basic right to know his or her options when it comes to treating cancer. Our team is committed to a mission of healing and service, with a history of working together for more than 20 years. Each oncologist has specialized expertise in state-of-the-science cancer treatment techniques; all are dedicated to utilizing the most up to date treatment options, including National Cancer Institute sponsored research trials. The team of health care professionals has the best available training and extensive expertise in their specialized field. And our physicians have authored or co-authored more than 100 medical scientific articles, text book chapters, and clinical research studies.